Into It. Over It. has released the second single from their forthcoming album, Standards, due out March 11th via Triple Crown. 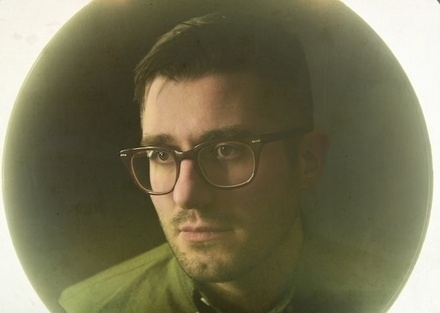 The new single is called "Required Reading” and according to Evan Weiss was the "first truly eye opening writing sessions for the record". Into It. Over It. will be performing at SXSW in March and back at home at Lincoln Hall on April 30th with The World Is A Beautiful Place and I Am No Longer Afraid To Die, The Sidekicks, and Pinegrove. Owen and Into It. Over It. 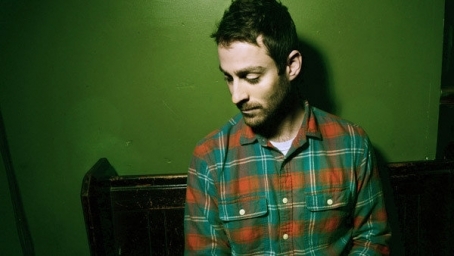 Polyvinyl Records announced this week that they will be releasing a split 7" on Aug. 21st that will two new originals from Owen (Mike Kinsella) and Into It. Over It. 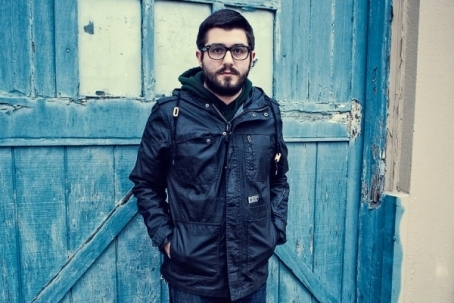 (Evan Weiss), and two covers (each artist covers a song from the other’s back catalog). Below is Owen's cover of Into It. Over It's track "Anchor". You can preorder the 7" here. You can catch Into It. Over It. at Riot Fest this September. Into It. Over It. "Spinning Thread"
Into It. Over It. has released a Max Moore directed video for the track "Spinning Thread" from Intersections (Triple Crown Records). As mention previously, Into It. Over It. will be performing at Lincoln Hall with Kevin Devine and Laura Stevenson on Feb. 21st. Into It. Over It "Deep Red Bells"
Into It. Over It. is planning to spend the next month and most of February touring the country. The February portion of the tour will be a more intimate acoustic tour that will find them back home in Chicago on Feb. 21st at Lincoln Hall. This week the band released a cover of the Neko Case song "Deep Red Balls". The track appears on Bloodshot Records 20 Year Anniversary Compilation.